The stats are in: there are a whole lot of people struggling in Pincher Creek--and in every community! People are struggling financially, they are struggling to balance making a living and caring for their children, and are struggling to deal with their grief at the loss of loved ones. Yet, while they are in need of our care, what are we busying ourselves with instead? Some of us are one of those stats: we need to know Jesus cares deeply about us. Some of us are just stressed out thinking about how to get ahead or next big thing or secure for future: Jesus offers a better way. Others of us feel like there’s nothing we can do: but Jesus will give you what you need to make a difference. Israel was looking down on the other nations’ failures and they thought they were better than them; the Israelites were pursuing lavish living, even as nation was corroding under them; the Israelites placed their trust in wealth, in size, and in fortresses. We may be tempted to look down on them for all of this, but if you really look at yourself and at our culture, you may see more of this attitude and behaviour in you than you care to admit! When your trust is in material things, it’s all you can do to keep them. When your trust is in Jesus, you’re freed to pursue godly righteousness and justice. Jesus’ death and resurrection did what you can never do for yourself. Jesus’ death and resurrection provides you with the ability to pursue righteousness and justice. Ask the Holy Spirit to show you how your lifestyle is contributing to injustice and poverty and what you can do instead to fight for justice. If you're a follower of Jesus, consider: what is the reason you go to church, get together with other Christians, or worship God? Sometimes it's to feel good, or to look good. These are not wrong things to look forward to, but if they are the sole reason you are worshipping God, then you need to know that your worship may be false. It's all useless if it doesn't come from somewhere deeper. False worshippers are concerned about themselves. 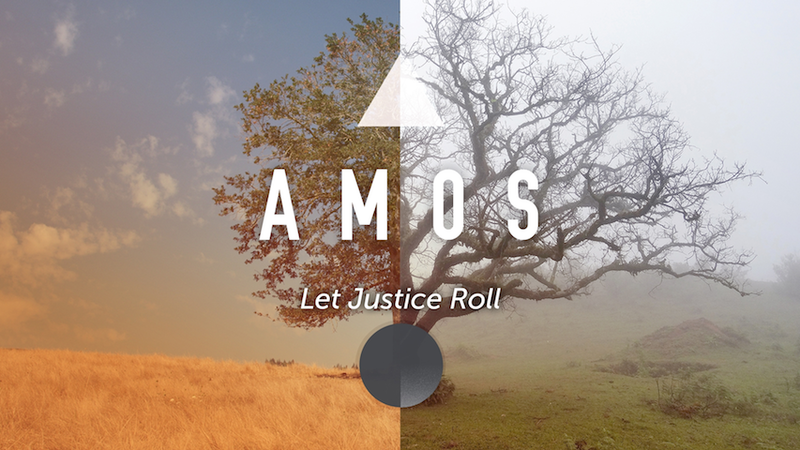 True worshippers are being changed to pursue justice and righteousness for Christ's glory. God loves it when you worship him with a genuine heart. But it's easy to slip into worshipping for the wrong reasons. Your worship should stem from your adoration of Jesus’ love and transforming work in your life.